Do you ever feel like your day is running you rather the other way around? 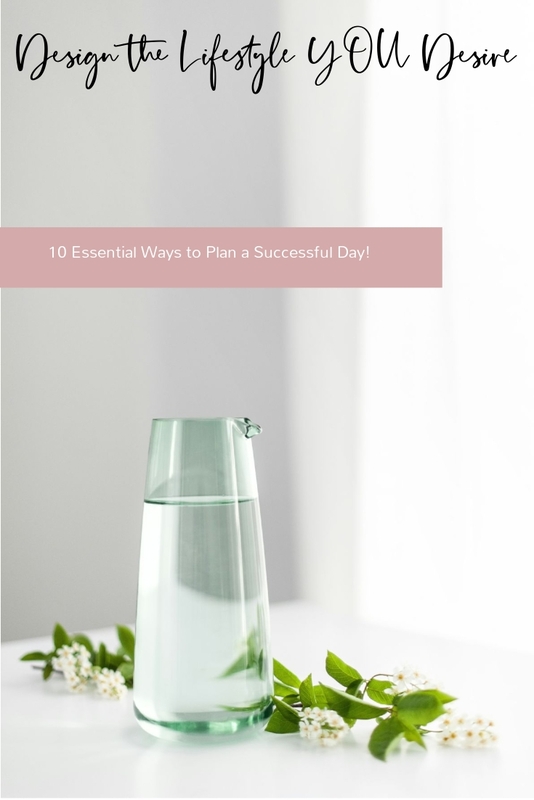 For years, we’ve studied how successful people design their days. These practical tips can be applied immediately to your own daily planning method. Gain 10-20 minutes and see the difference. Set this as your intention for the day. Batch similar tasks for ultimate efficiency. Plan out your meals, snacks and exercise. Keep focused on your priorities. Start small to gain momentum. RELATED: What does success mean to you? Reflect and find something to be grateful for. Carve out time for you and people you love. RELATED: Is it time for a Digital Detox? Recharge for at least 7 hours.